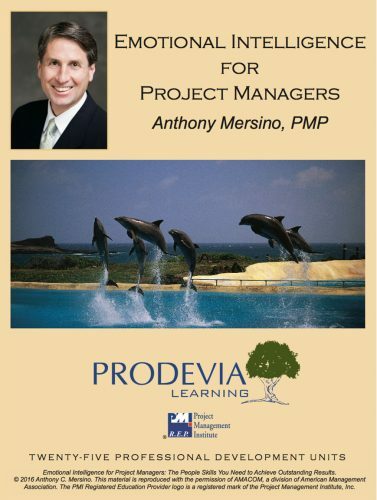 Project Management Professionals (PMP®) earn 15 PMI PDUs upon course completion. Category A / 15 Technical, 0 Leadership, 0 Strategic. 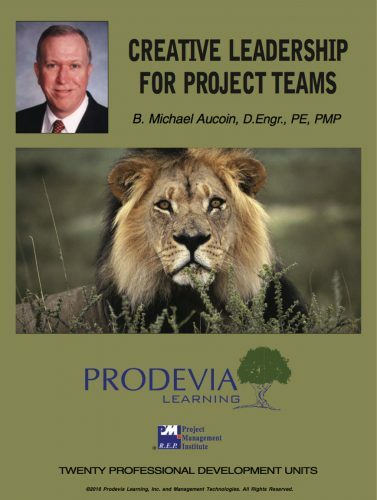 Today’s projects operate in an environment of overcommitted resources, demanding stakeholders, changing technology, tight deadlines, and limited budgets. 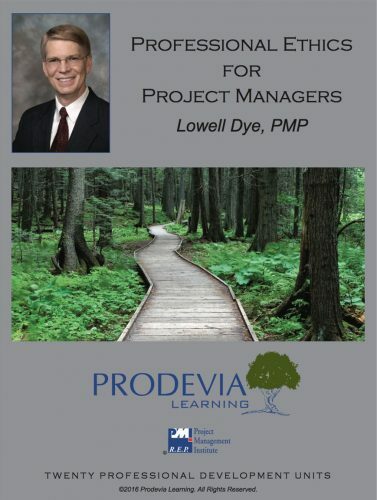 Over thirty years of experience with Earned Value Management (EVM) has shown it to be one of the most effective means to monitor a project’s cost and schedule performance. 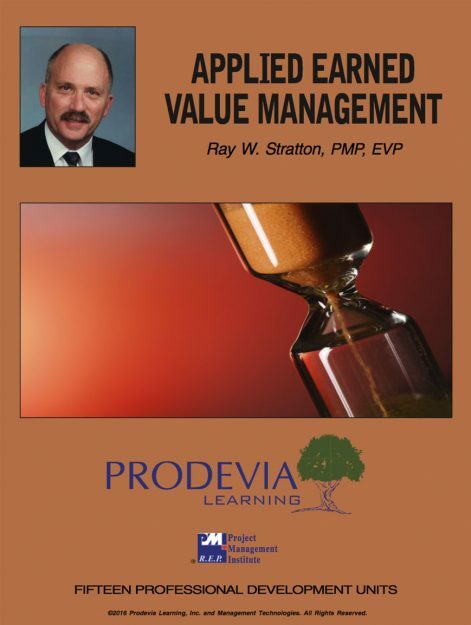 Ray Stratton PMP, EVP, and author of “The Earned Value Management Maturity Model” takes the mystery out of using EVM on your projects. This course applies the EZ-EVM templates to teach you to create an EVM baseline, determine earned value from project status, calculate EVM indices, and estimate final cost and completion date. completion. Category A / 15 Technical, 0 Leadership, 0 Strategic. 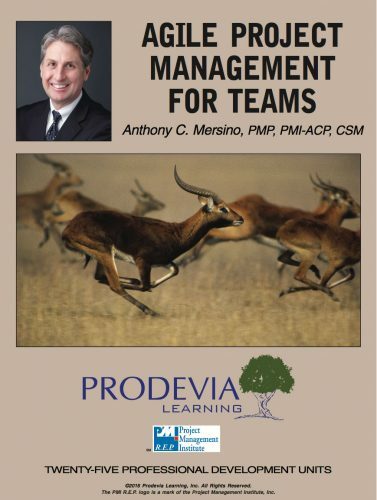 Applied Earned Value Management provides a thorough understanding of EVM through practical examples and exercises utilizing a performance measurement tool. Assist your CEOs and CFOs in their corporate fiduciary responsibilities as they must forecast earnings so often dependent upon project performance.